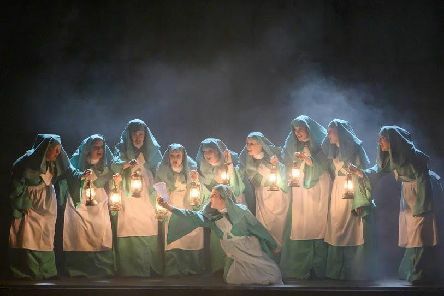 James Dacre’s new production of Macbeth by English Touring Opera at the Lyceum has threatening contemporary resonances. Matt Johnson, The Victoria, Stubley Lane, Dronfield, Derbyshire, S18 1PE, 9pm, all welcome. Tel. 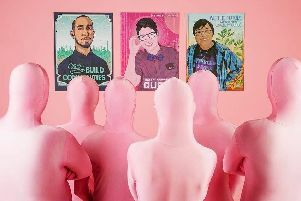 01246 412117. 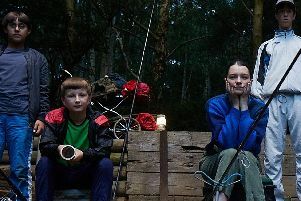 A new film based in Doncaster with a score written by Sheffield rock star Richard Hawley opens this week with a special Q&A session featuring the musician. 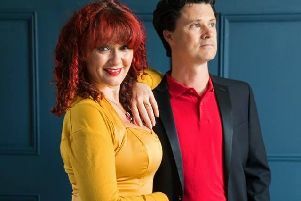 A popular folk duo return to the Greystones pub in Sheffield on Wednesday (April 24). 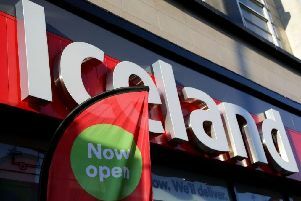 Iceland opens its new Fox Valley store at 8am on Tuesday April 30– following an investment by the supermarket chain of more than £500,000. 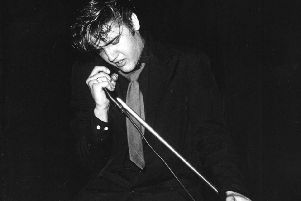 Elvis is finally back in the building! 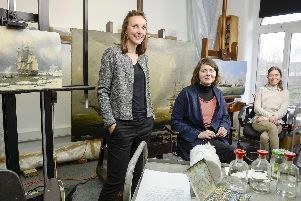 A team of conservationists from Sheffield are working their magic on 30 special maritime paintings which will go on display next year as part of a huge project in Hull. 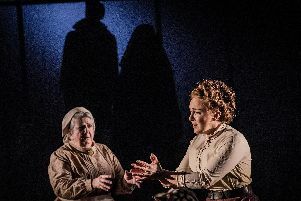 A production of Henry James’ iconic ghost story Turn of the Screw – the inspiration for Susan Hill’s scary The Woman in Black – is coming to Doncaster. 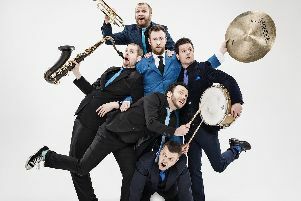 Comedy and music combine in a live show by a popular TV comedian and his band. 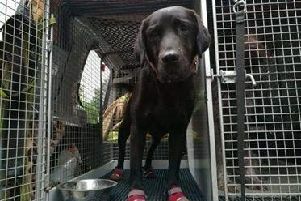 The wail of sirens will be replaced by the sound of woofs, wags and whinnies this weekend as a South Yorkshire museum hosts a special event celebrating the role of animals in the emergency services. 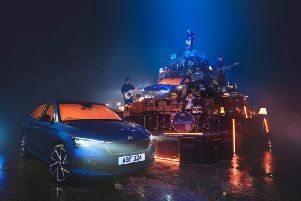 Yorkshire chart stars The Sherlocks are stepping up a gear to drive their next single up the charts - it will be heard by millions on the new SKODA TV ad. 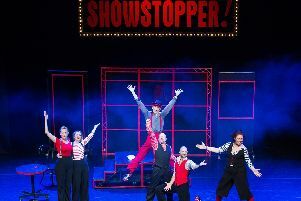 A clever new musical show is completely improvised on stage by an amazingly talented cast of performers. 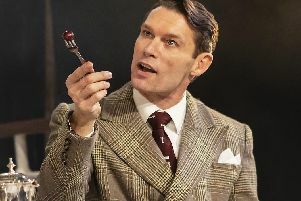 Celebrity Masterchef winner John Partridge has enjoyed cooking up a bit of comedy on stage in Rough Crossing, a show written by one of Britain’s top living playwrights, Tom Stoppard. 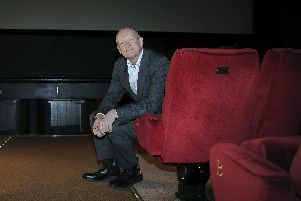 "I've been here a while now," says Ian Wild with no little understatement when looking back on his time as chief executive of Sheffield's only independent cinema, the Showroom. 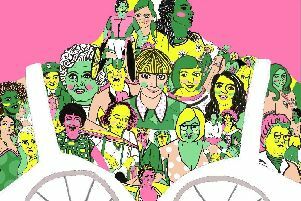 A comic and thought-provoking show about the real Northern powerhouse, northern women, is coming to Barnsley. 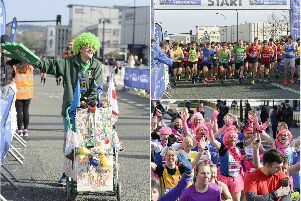 Thousands of runners took part in the Sheffield Half Marathon on Sunday and one thing was abundantly clear. 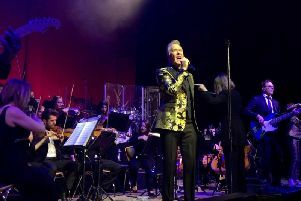 THE Look Of Love was on every ABC fan's face as debonair front man Martin Fry took aim with his poison arrows and was right on target at Sheffield City Hall.